Time to learn more about Brazilian culture! In the Easter is very common in Brazil you buy a chocolate egg and give to someone who you like , this is a tradition and we have all the type of eggs and of course someone with BRIGADEIRO. The egg is a symbol that signifies fertility and the rebirth of life. That is, it has everything to do with Easter, since at that date Christians celebrate the resurrection of Jesus Christ. So the Chinese and other people exchanged colorful chicken eggs with beets and other pigments obtained from nature many centuries ago. However, the idea of chocolate eggs arose in France, where cooks emptied chicken eggs, stuffed them with chocolate and painted the bark. After this explanation watch this video and be ready to go to Brazil !! 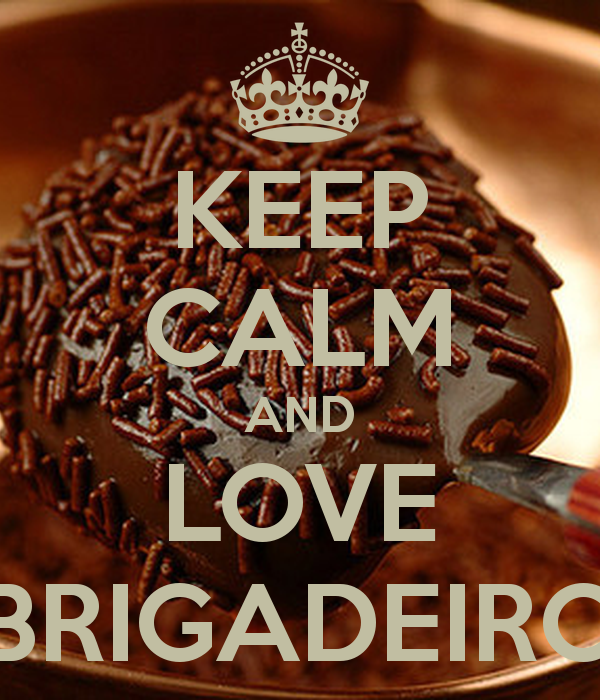 Time to share what people is talking about Brigadeiro!! azil's most popular candy party, the brigadeiro. 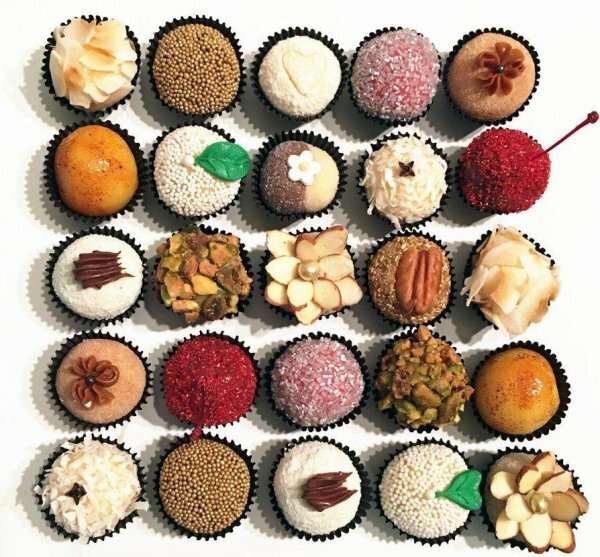 For Julie R. Thomson, eating brigadeiro is like "sinking your teeth into a dream". She even defined the delicacy as the meeting of the chocolate truffle with the "dulce de leche"(milk candy). "It is appreciated across the country and crosses all socioeconomic frontiers. The brigadier is basically love translated into a dessert, "Julie described. 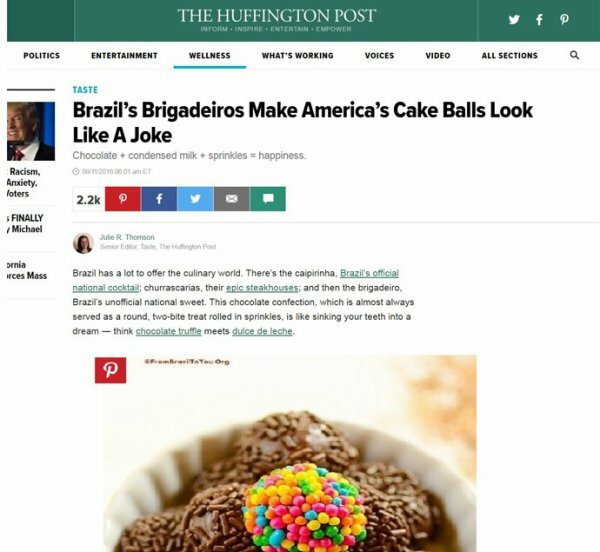 Also according to her, the Brazilian brigadeiro makes the American cake ball (a sweet chocolate) seem like a joke. Don't be afraid just try it!! 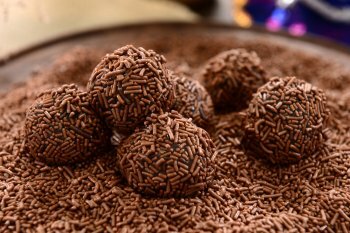 Today I will show that you can have fun and make Brigadeiro with your favorite flavor , of course has the real one ( traditional) but you can add new things. So here are another flavors that I really like it. Note: the mode of preparation continues the same of the basic recipe. And when your Brigadeiro does not work? Hello everyone!! It is Awesome get back here, today I will give you guys some tips when the things not going as you expect !! If your Brigadeiro has gone wrong, do not despair. It may be possible to save it. Learn here how to provide the first - and last - aid. Sometimes the revenue goes way out. Believe me, it's not just in your kitchen. I've thrown so much brigadeiro out that the garbage collector must think I'm crazy about stone or the worst cook in the neighborhood. I do not know where this comes from, but people are sure that making chicken breast and egg fry are the easiest tasks in the world. So they use the two dishes as an example of inability in the kitchen: "Oh, poor thing that one knows how to make brigadeiro and fry egg. Well, if she knows how to do both of these things really well, send me the one I get on the spot. Brigadeiro and the egg have one thing in common: both tend to be underestimated. Whoever looks at them with respect will have humility when it comes to preparing them. Frying egg is serious, requires a lot of training and attention, otherwise it gets the clear sour or slimy, the edge sturdy and the yolk raw or overcooked. It's the same with Brigadeiro. Distracted, there it is glued to the bottom of the pan, all garnished and tasting burned. What to do in this case? Fry an egg? If your Brigadier has gone wrong, do not despair. It may be possible to save it. Learn here how to provide the first - and last - aid. Crystallized? Immediately remove it from the fire and beat the batter vigorously using a fuet, a metal batter that looks like a balloon. Do this until the cream is smooth again. Ufa! Return to the heat and stir continuously until the point is reached. Got lumps? If you forget to wipe the edges of the pan with the spoon during the preparation, the brigadeiro that deposits there will pass from the point and form those hard candy that stick to the tooth, threatening to put down all the fillings. There is no turning back but the good news is that it gets pulled back and you can pack it in cellophane paper and call it brigadeiro bullet. Did it stick to the bottom? Do not try to shave with the wooden spoon by force, otherwise your brigadier will have a single taste: burnt. Carefully remove whatever is on top, check to see if it does not taste like smoke and soak the pan in soap and water.